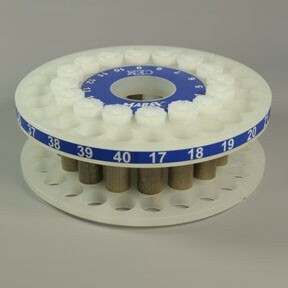 The easiest to assemble vessel for digestion or extraction of plants, vitamins, foods, and many environmental samples. The MARSXpress vessel is a moderate temperature, moderate pressure vessel preferred by high-throughput labs with up to 40 samples per run. Popular applications include plants, vitamins, foods, and many environmental applications. MARSXpress vessels are compatabile with iWave or IR control features. 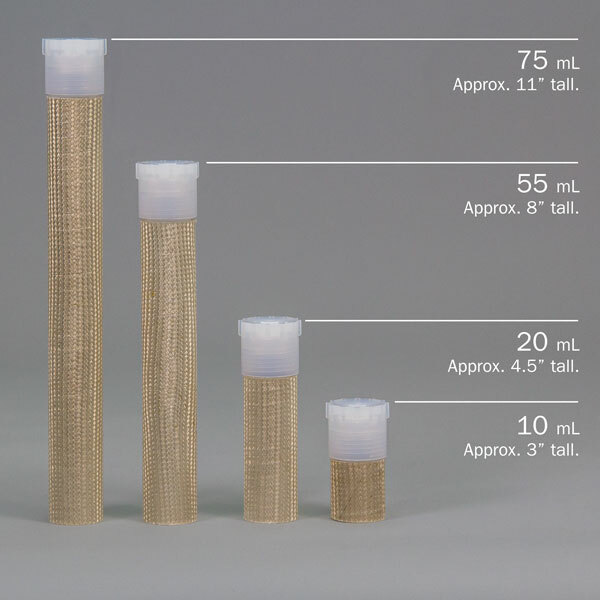 This vessel set uses PFA which is the most cost effective method for labs with budget concerns that do not need to routinely go to high temperatures. 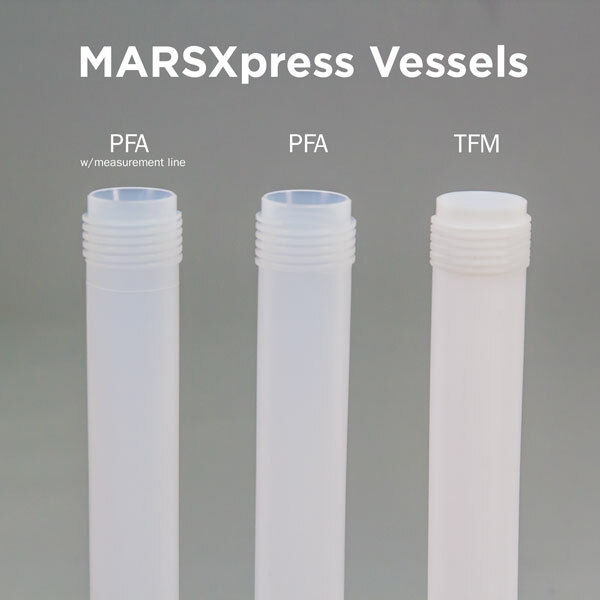 NOTE: MARSXpress vessels can be used for acid digestion or solvent extraction; however, it is very important that each vessel set is designated for either acid digestion or solvent extraction.